X-raid is a private motorsport team specialising in cross country rallying. The company is based in Trebur, near Frankfurt am Main (GER). 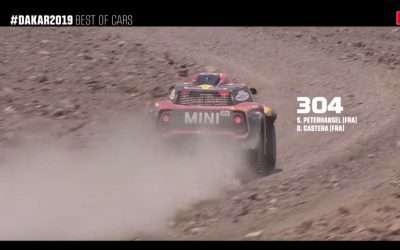 Vehicles for the Dakar Rally, several other cross-country rally events worldwide, as well as the FIA World Cup for Cross Country Rallyes have been developed and built there since 2002. X-raid has won ten World Cup titles since its foundation and won the car category of the legendary Dakar Rally in 2012, 2013, 2014 and 2015.